A smartphone in 2018 needs power. 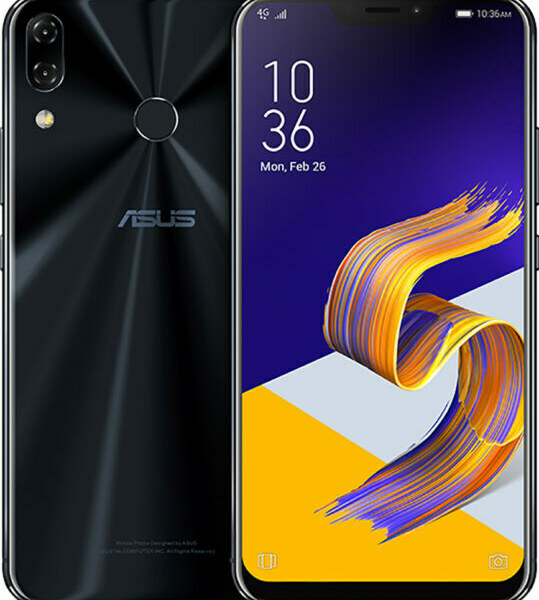 The Asus Zenfone 5Z has a 2.8 GHz octacore CPU and a snapdragon 845 chipset, so it does have power. It is capable with its 4GB of RAM, and you can put a lot in the 64GB of storage it has. If that is not enough, you can even expand it. Of course a smartphone must have a good camera. The 5Z comes packed with a 12MP and 8MP rear camera setup. Plus an 8MP front shooter. You can get all that with the Asus Zenfone 5Z priced at P29,995.